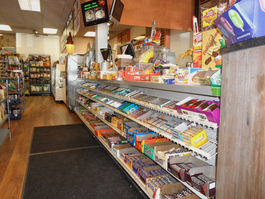 Welcome to The Market on the Boulevard on the internet! 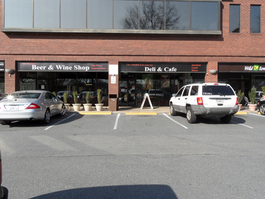 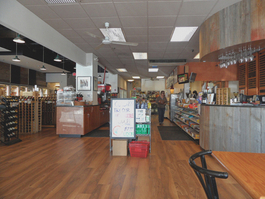 The Market on the Boulevard is a Gourmet Delicatessen, Café, Bistro and Beer & Wine shop located in the beautiful historic town of Cabin John, MD, located right in the center of MacArthur Boulevard shopping center off the MacArthur Boulevard and Seven Locks Rd in Montgomery county Maryland. 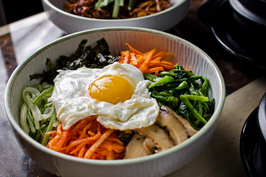 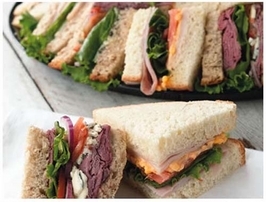 We serve traditional breakfast, various traditional and specialty lunch sandwiches, dinner and traditional & international prepared meals including fresh made salads and Deli product. 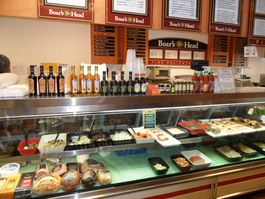 Our deli department carries premium grade Boars Head deli meat and cheese products, and all of our sandwiches & subs, and meals are prepared with only the finest ingredients of such. 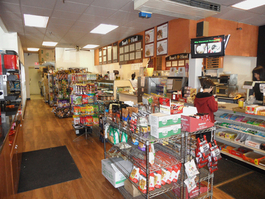 We serve full line of Espresso, Cappuccino, Tea and Coffee beverages, and also carry impressive selection of soft beverages, Snacks, Fruit Smoothies, Soft Ice-Cream and traditional Ice-Creams and hundred of gourmet chips. 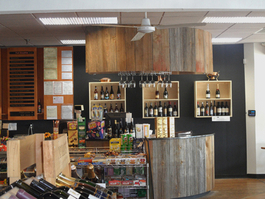 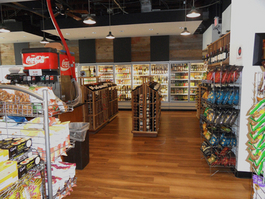 Our Beer & Wine section have impressive selection of domestic and imported products for you to choose from. 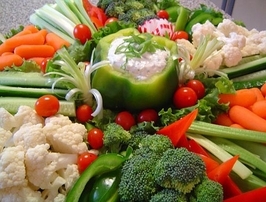 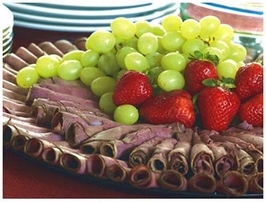 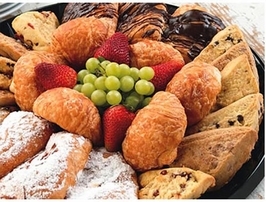 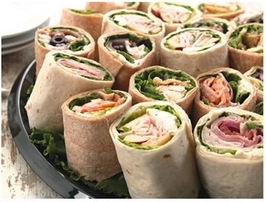 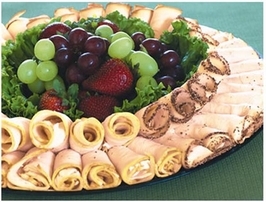 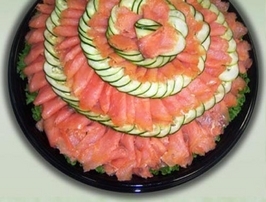 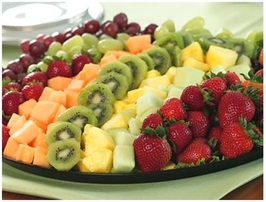 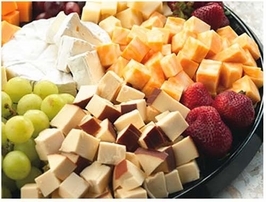 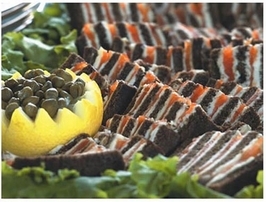 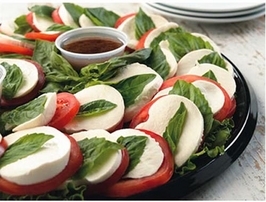 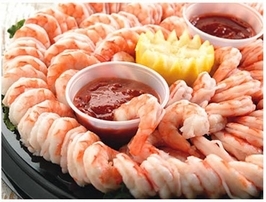 Party platters, special order dishes and holiday meal preparation orders are always welcome even with short notice. 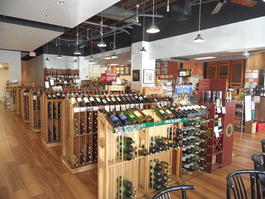 We are open 7 days a week, except Thanksgiving and Christmas day. 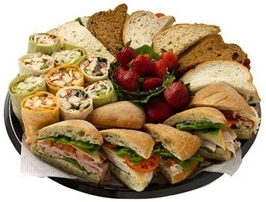 On this website you can find our menu, special offering, promotions, news & events and contact us for all your party or special event food needs.